Ok - this made my day, not gonna lie! I hope it makes the day of my kiddo's parents, too! 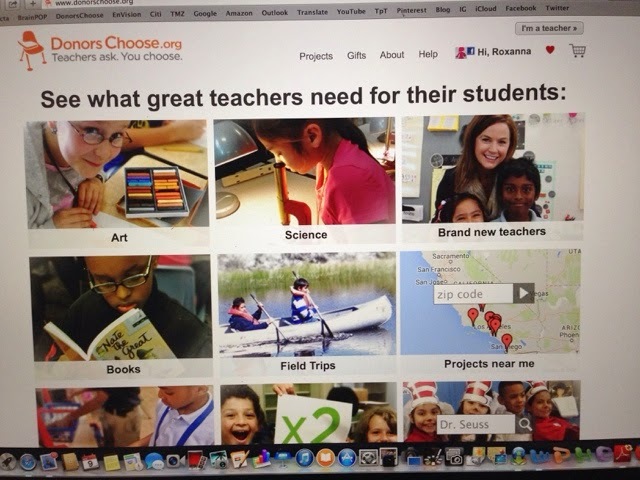 We made the homepage of DonorsChoose.org! I don't know how long it'll be up but I found it this morning and knew I had to show y'all a screenshot.